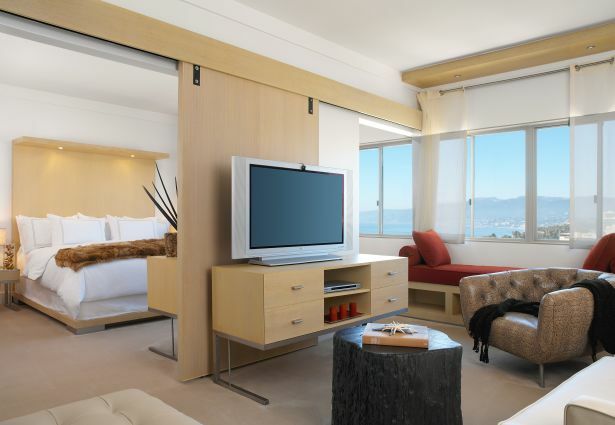 Treat yourself to style and service with a stay in one of our highly acclaimed designer Suites with breathtaking ocean views and a unique environment for entertaining and relaxing. Santa Monica suite deal based on availability. Offer valid for signature suite in Malibu suites only. Food and beverage credit may be applied towards The Penthouse Restaurant, in-room dining and in-room menu bar. Offer may not be combined with other offers. *Rate is subject to availability.